Slip and Fall Hazards can put YOU on your back ! 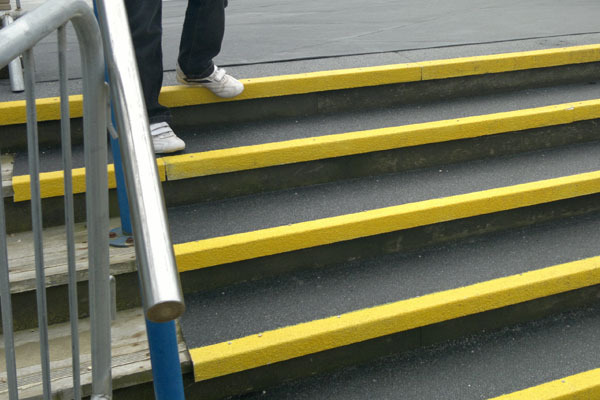 We are a leading supplier of high quality slip resistant floor and stair products designed as the long life answer to almost any potential hazardous walking and stepping surfaces that you, your employees or the general public use. We offer extensive professional safety access flooring solutions using the latest technology in GRP Composites. 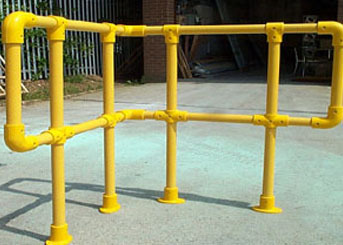 They offer excellent resistance to corrosion, impact, weathering, slip, chemicals and replacement. Major asset-owners are fostering innovation and steadily increasing the use of GripClad products in both reinforcement, replacement and new build projects. We can supply everything to suit your specific requirements. 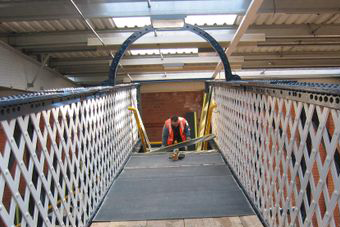 We can provide you with tailor made, cost effective methods to everyday slip and trip hazards. Explore our range of anti-slip products below. 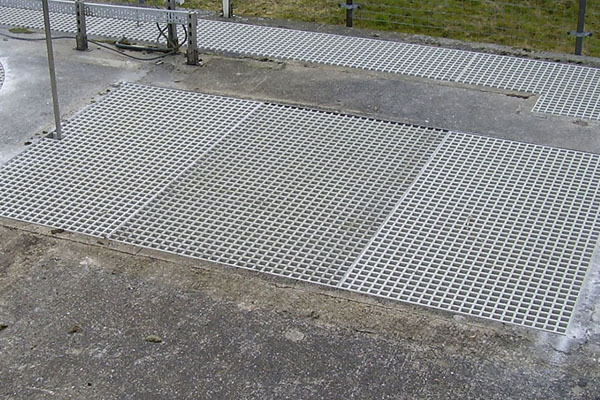 High quality fibreglass composite grating that is safer, cheaper and more durable than traditional steel grating. This is an effective and long term solution for flooring and other applications. Slips, trip and falls are all too common in the workplace. This product is designed to prevent such accidents from occurring by fitting easily to multiple different step treads and tread areas. Suitable for both internal and external premises, our anti-slip flooring is perfect for both medium and heavy foot traffic in the most hazardous weather. Anti-slip flooring is designed to be safe, reliable and easily fitted to any tread areas. 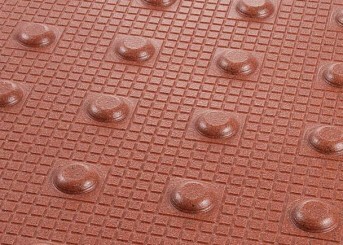 This product is tough, durable and will prevent slippage from occurring, even in the most extreme weather conditions. 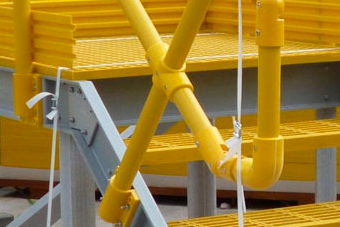 The use of GRP Pultruded Profiles is growing. Now widely used in many structures, their potential for implementation is limitless thanks to their reduced mass, corrosion resistance and superior weight-strength ratios. 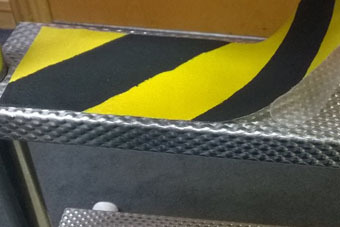 Our anti-slip tape is available in a range of colours and styles, even glow in the dark, so they are ideal for any situation.